Getting to the church isn’t just about being on time. Yes, of course, a bride hopefully doesn’t want to keep her groom waiting, too long, but that’s not all there is to choosing your wedding transport. In fact, more and more brides, and even grooms are opting to make a bold statement with a spectacular entrance to their big day. And why wouldn’t you? With all eyes set to be on you as you arrive, this is a great chance to be bold and make your arrival an event to remember. 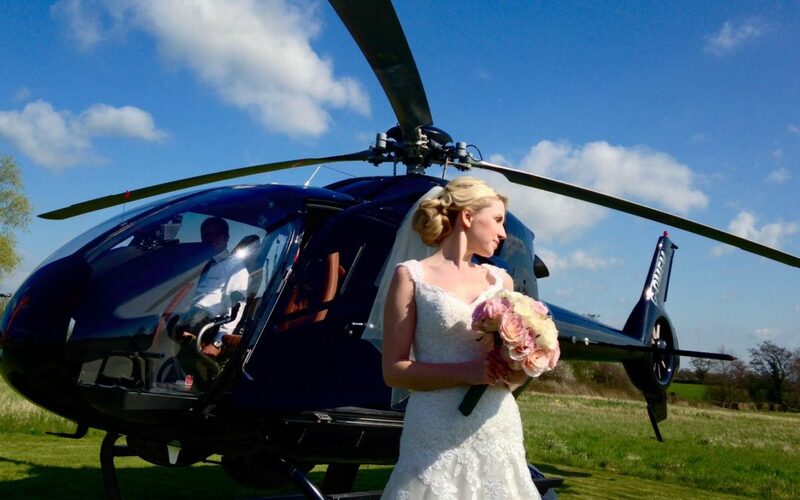 We’ve put together some fabulous wedding transport ideas to help get you to the venue in fantastic style. Be the ultimate jet-setter with an entrance worthy of James Bond. Grooms are often the biggest fans of this mode of transport, which adds to the excitement of the day for you both. Traditional is sometimes overlooked in the rush to be modern. But if your theme fits the classic, fairytale wedding then go for full romance with a horse and carriage. Brides will feel like the ultimate princess and the romantic vibe will leave your guests feeling the love. The ultimate in hipster cool, the bike was the vehicle of choice for Beyonce’s sister on her wedding day. For some, this might just be a cool prop for photos, while if you are a cycling enthusiast it’s a great way to delight your guests as you pedal to the church. If you’ve chosen to have your wedding by the water then make the most of it and why not arrive on a boat. But make sure to push the boat out and perhaps deck it out with flowers and bunting to really make an impact. Whatever the vessel, speedboat, gondola or catamaran make sure to be careful when you disembark. Classic and stylish, there are few more elegant ways to arrive at your wedding. A limo ride makes you feel like a celebrity which is a great vibe for your big day. So why not travel to the venue in style with a glass of champagne in hand and experience the ultimate VIP experience. Of course, you could always stay the night at the wedding venue leaving you and your other half with all the time in the world to get ready and walk to the venue!